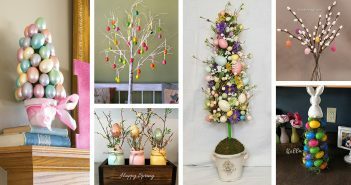 You are at:Home»Category: "Easter Decorations"
Looking for the perfect Easter decorations? 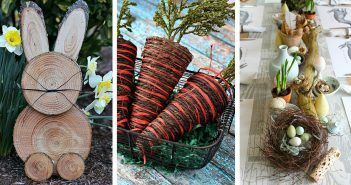 Whether you want to beautify your home or your outdoor space, these cute and charming ideas will make sure that your Holiday will be unique and unforgettable. 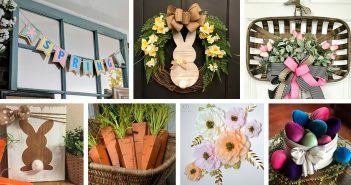 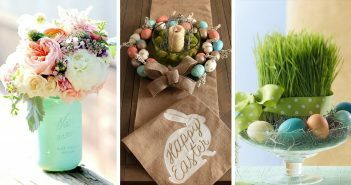 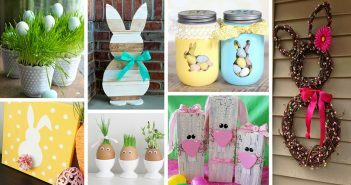 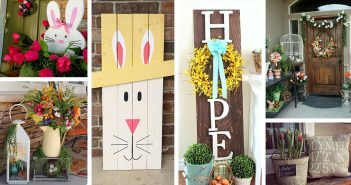 There are many amazing Easter decor ideas out there, so why not start trying them out? 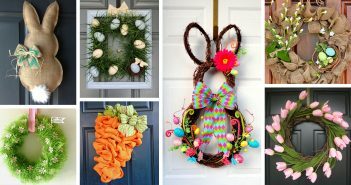 Start with this collection!